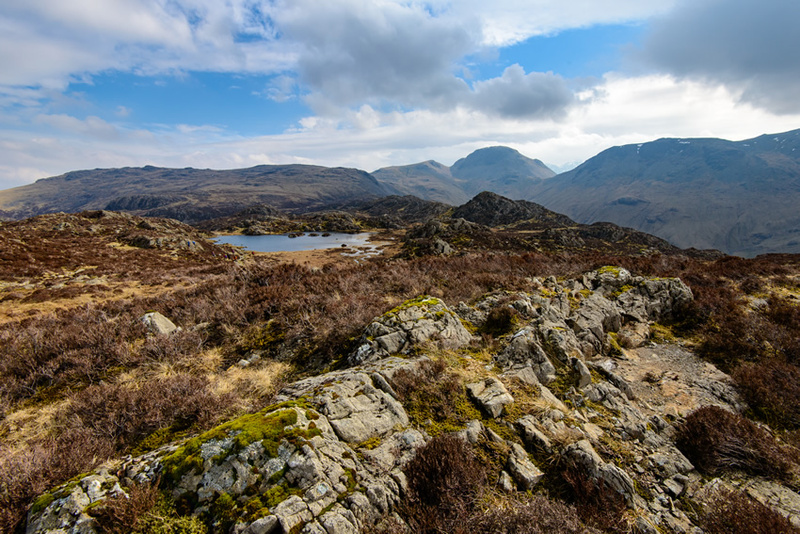 There are hundreds of superb walks for all abilities in the Lake District, and it’s very had to choose which one to do. However here are our top 10 walks within easy reach of Hunday Manor. 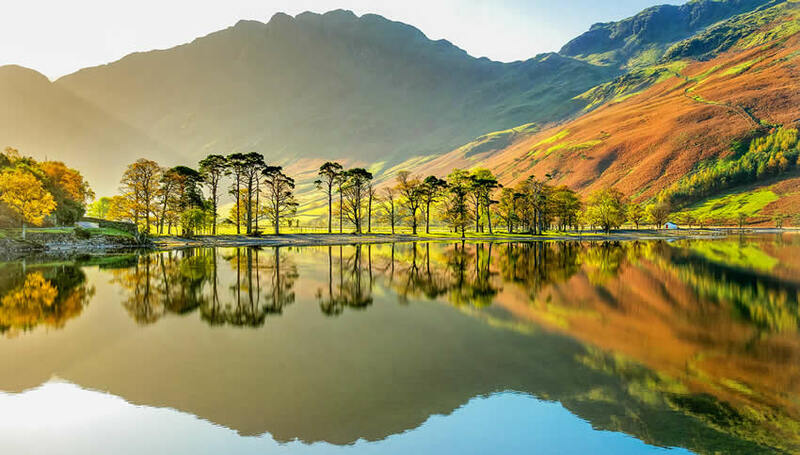 A walk round beautiful Buttermere is a must for anyone visiting the western Lake District. This is an easy circular walk round one of the most beautiful lakes (in our opinion) and only takes about 2-3 hours. The walk is on good paths following the shore line of the lake and at 4.5 miles with no ascents it is suitable for all abilities. There are also lovely pubs and wonderful café with delicious home-made ice-cream at the start and finish. A climb up Catbells rewards a little effort with wonderful views of Derwentwater and the surrounding mountains. The ascent is fairly steady with a couple of steep sections but it only takes a couple of hours to reach the top. The starting point of the walk is at Hawes End, along the shoreline of Derwentwater. However there is very limited parking available so the best, and most relaxing way, to reach the start of the walk, is to leave the car in Keswick and get the Keswick Launch boat across the lake to Hawes End. This is a straightforward walk on paths and roads following the shoreline of Derwentwater in Keswick. 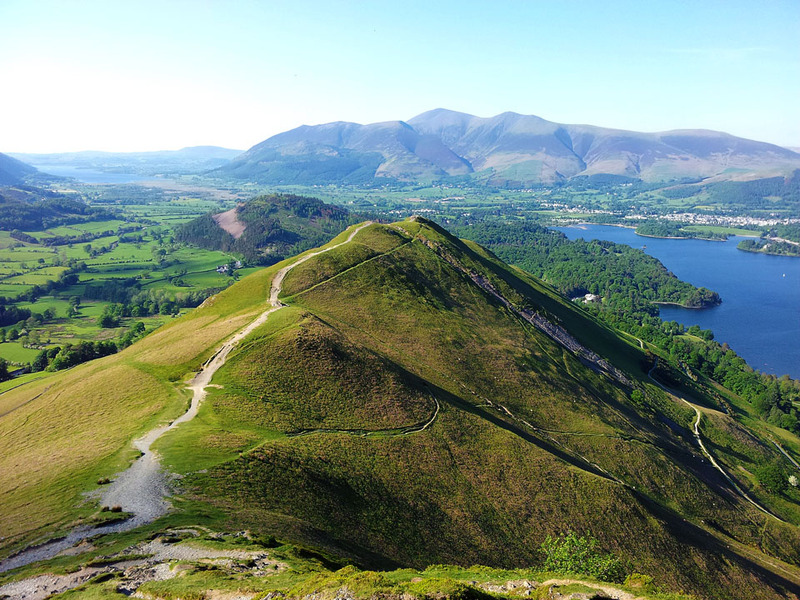 We suggest doing this walk clockwise and starting in Keswick as the views are better this way round. The walk is approximately 9 miles in total but there are no ascents or tricky sections. 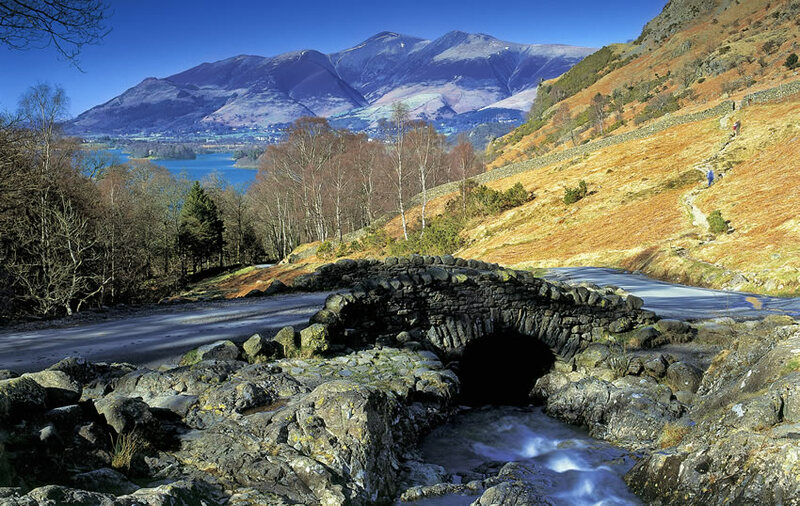 Keswick is the best starting point for this walk and highlights on the way round include Friars Crag, Lodore Falls and the Chinese bridge in Borrowdale. 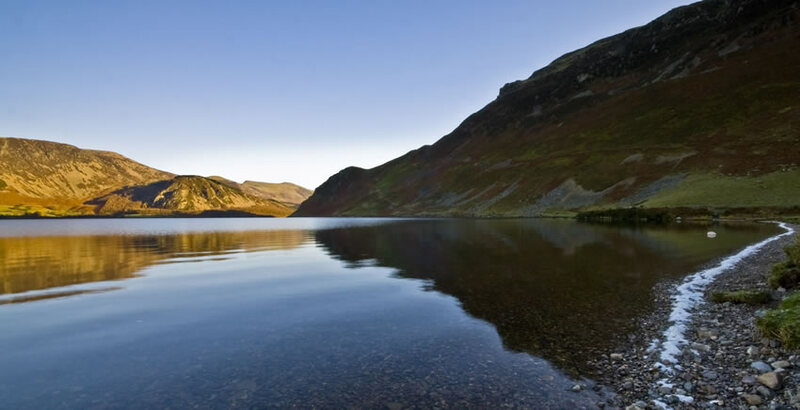 Beautiful Ennerdale is one of the most westerly lakes in the Lake District and its position means it is a great place to escape the crowds whatever the season. The full circuit of the lake is 6.5 miles but there are good paths and you can follow much shorter trails if you wish. The water is very clear and surrounding mountains stunning. This is an ideal place to get some peace far from the madding crowds. This intermediate to harder walk was the favourite of the famous Lake District walker and guide book write, Alfred Wainwright. In fact much he requested his ashes were scattered at Innominate Tarn near its summit, so maybe spare a thought for him as you walk past this beautiful tarn. The walk starts near the head of Buttermere, at Gatesgarth Farm, where you can park and then climbs Scarth Gap to the path which zigzags up the summit of Haystacks. The walk is a about 5 miles long and takes about 3-4 hours, but again your efforts are repaid with glorious views. 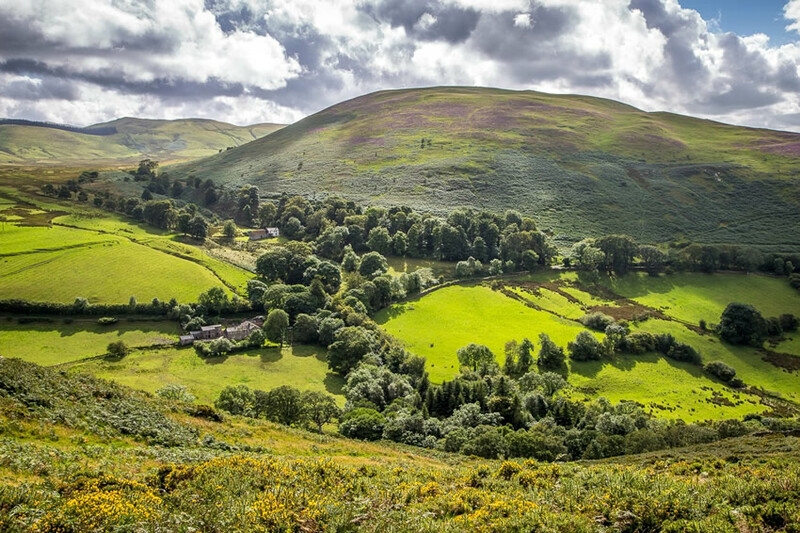 Situated between Keswick and Cockermouth, little Sale Fell is one of those walks where a little effort reaps huge rewards. 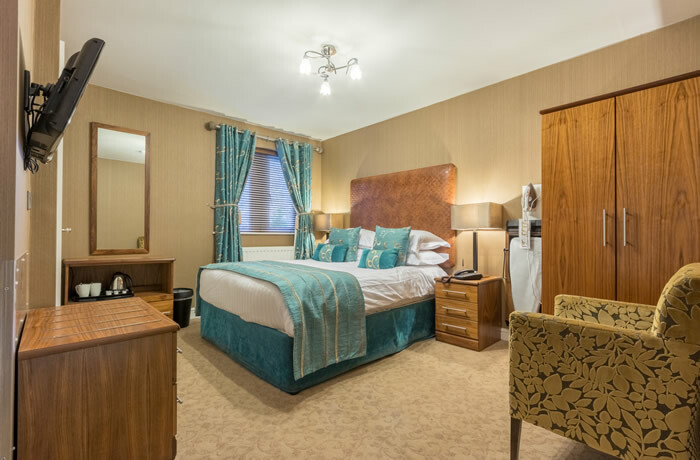 Start near the historic Pheasant Inn, this pleasant gentle climb gives great views over Bassenthwaite towards Skiddaw and also back over the Solway Coast. A great half-day walk suitable for all abilities. 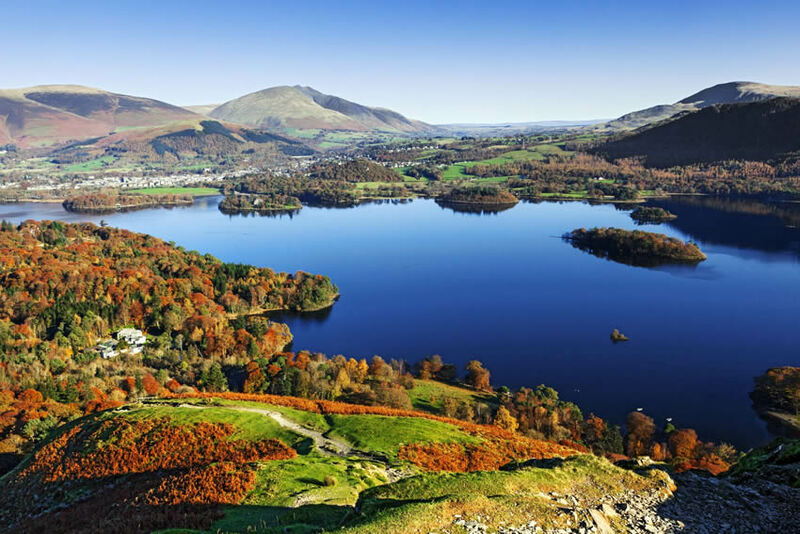 Towering over Bassenthwaite Lake and Keswick, Skiddaw is the Lake Districts’ 4th highest peak at 3054 feet above sea level. The walk to the top is hard in terms of the ascent but straight forward in good weather, following a well maintained and well-trod route to the top. There are various routes up this mountain for all abilities but the most common starts at the top of Latrigg, above Keswick. As always choose your route according to your ability, check the weather and go prepared for the weather to change. 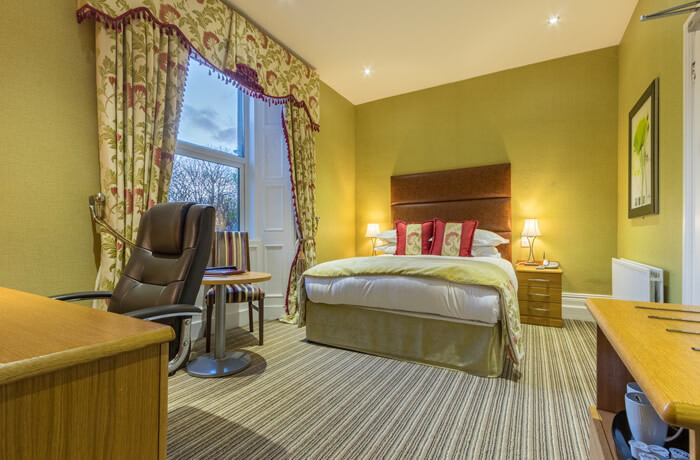 However with a bit of hard work you will be rewarded with magnificent views. 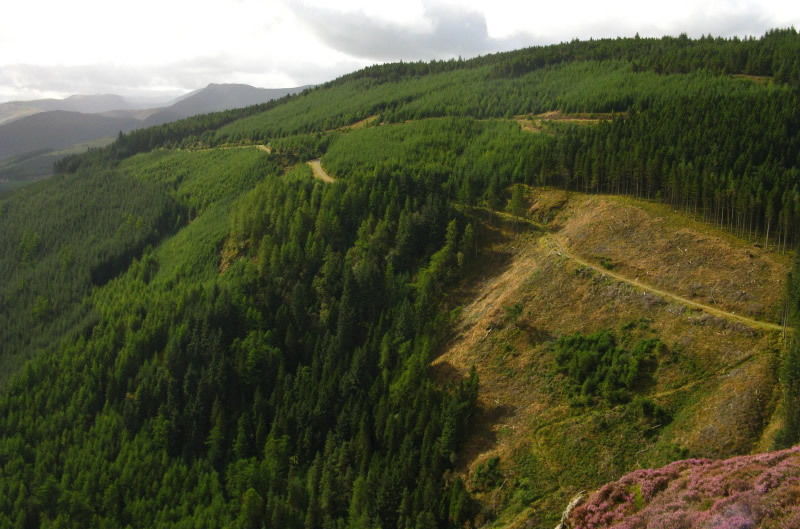 Whinlatter Forest is England’s only mountain forest and about a 20 minute drive away. There is a lovely visitor centre with café and if you are feeling adventurous; a Go-Ape course and several first class mountain bike trails. In terms of walks there are a number of walks for all abilities from the easy flat walk of Revelin Moss to the peaks of Seat How and Lords Seat. The walks are all on good paths and easy to navigate as you follow different coloured markers or numbered posts depending on your route. 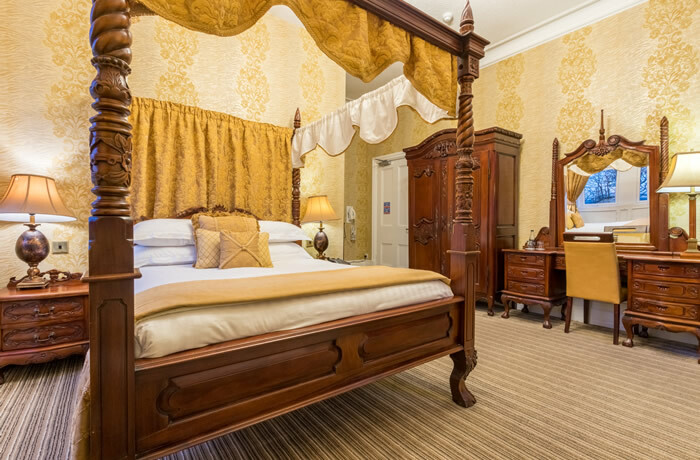 As we are only a stone’s throw from the Solway coast, a sea-side walk makes a pleasant change. 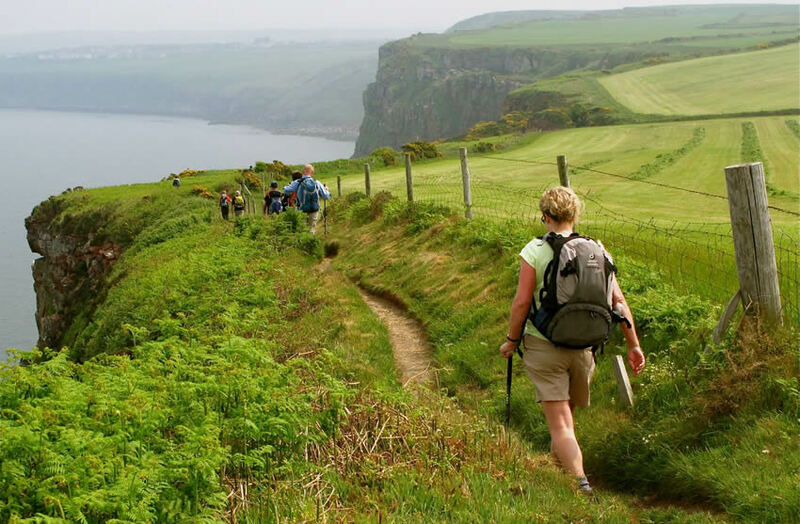 The walk from Whitehaven to St Bees is one of the most picturesque walks on our nearby coast and the Isle of Man stands out clear and sharp on the horizon on a clear day. St Bees is also a great place to indulge in traditional seaside food such as fish & chips and ice-cream.